There is a misconception that garage door spring replacement includes only the removal of broken springs and the installation of the new ones. Although this is often the case, it’s not the only reason for replacing springs. Many people need to convert garage door springs for all sorts of reasons. Conversions might include switching from one spring system to another or from one brand to another. 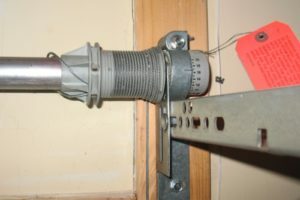 It might also involve adding a second torsion spring to a single torsion spring garage door system.